The Gold Experience is the first Prince album to be credited to d, and it was released at the height of a very public disagreement with his label, Warner Bros. Records. Despite the tumultuous circumstances surrounded its release, The Gold Experience was one of his most commercially and critically successful albums of the 1990s, and contained several songs that have endured as Prince classics. The first single on The Gold Experience was released as an experiment of sorts. Prince wanted to show Warner Bros. that he should be able to release new songs as soon as they were recorded, and the one-off single “The Most Beautiful Girl in the World” was released in February 1994 in a unique partnership between Prince’s own NPG Records, Edel Music, and the independent distributor Bellmark Records. The test was a success: the song skyrocketed into the top 10 on charts around the world, hitting number 1 in Australia, New Zealand, the Netherlands, Switzerland, and the U.K., and reaching number 3 on the U.S. Billboard Hot 100. 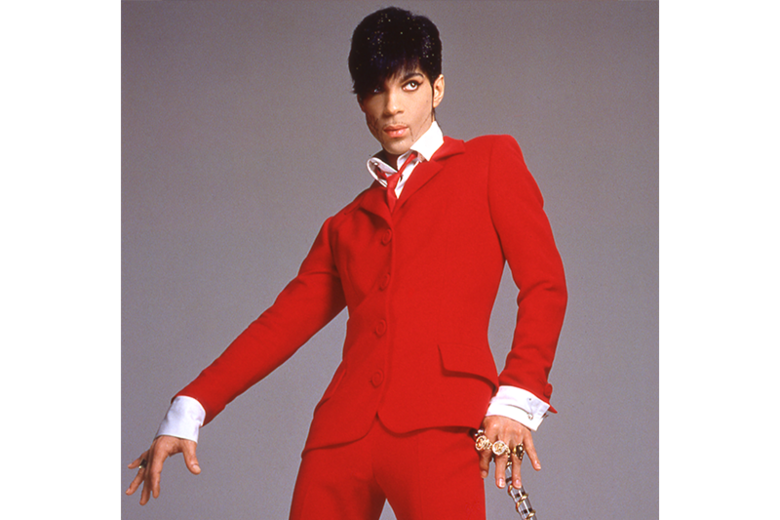 The rest of the songs on the album were recorded around the same time, with most of the recording sessions taking place in the fall of 1993 and winter of 1994, and Prince had hoped that The Gold Experience would be released at the same time as his album Come, with Come being credited to Prince and The Gold Experience to d. Instead, Warner Bros. opted to allow time to pass between the two releases, and The Gold Experience ultimate hit shelves on September 26, 1995. Although the album was solely credited to Prince and several of the songs were entirely recorded by him, many of the tracks also feature contributions from the core members of NPG — Michael Bland, Tommy Barbarella, and Sonny Thompson — in addition to the NPG Hornz, a group that would soon be known as the Hornheads.